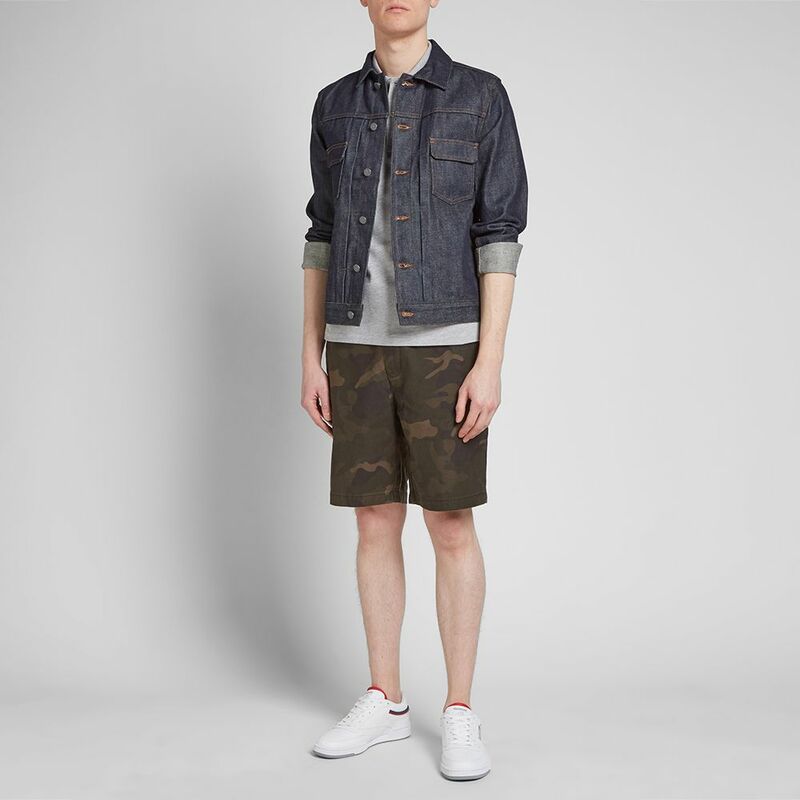 With Spring fully upon us, it’s time to get onto one of the latest trends to make a comeback – camo shorts. 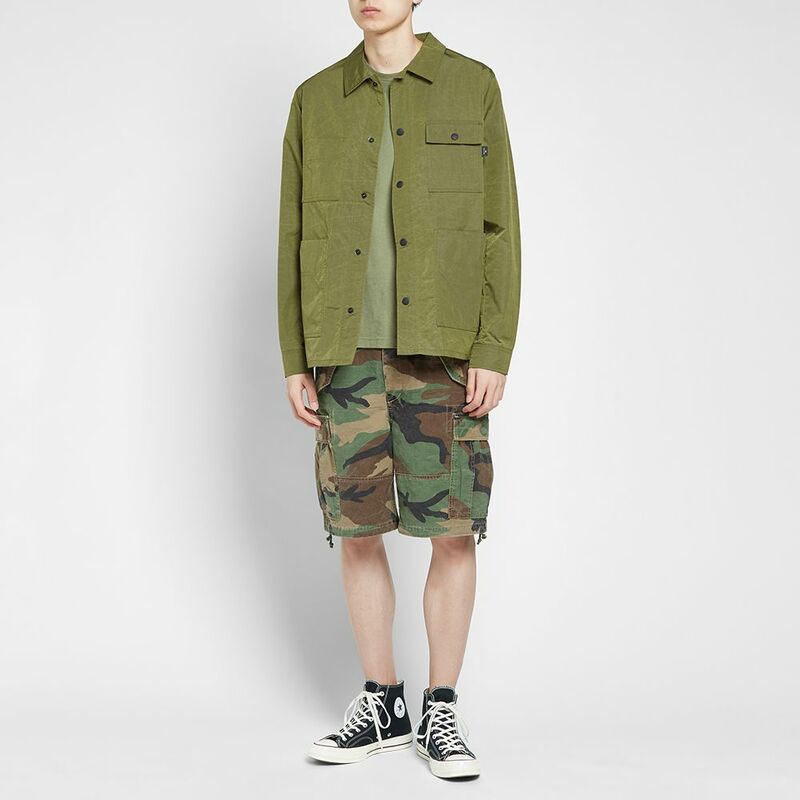 If you haven’t already got a pair in your Spring wardrobe essentials, never fear, I’ve got you covered for where to get your own camo shorts and how to style them. Camouflage has been trending again over the last few years and is showing no signs of falling away any time soon. While it has its place, camo can be styled in the wrong way, and when it’s bad, it’s bad. Below I’ll cover some good options for camo shorts and after that how to incorporate them into your everyday outfits. 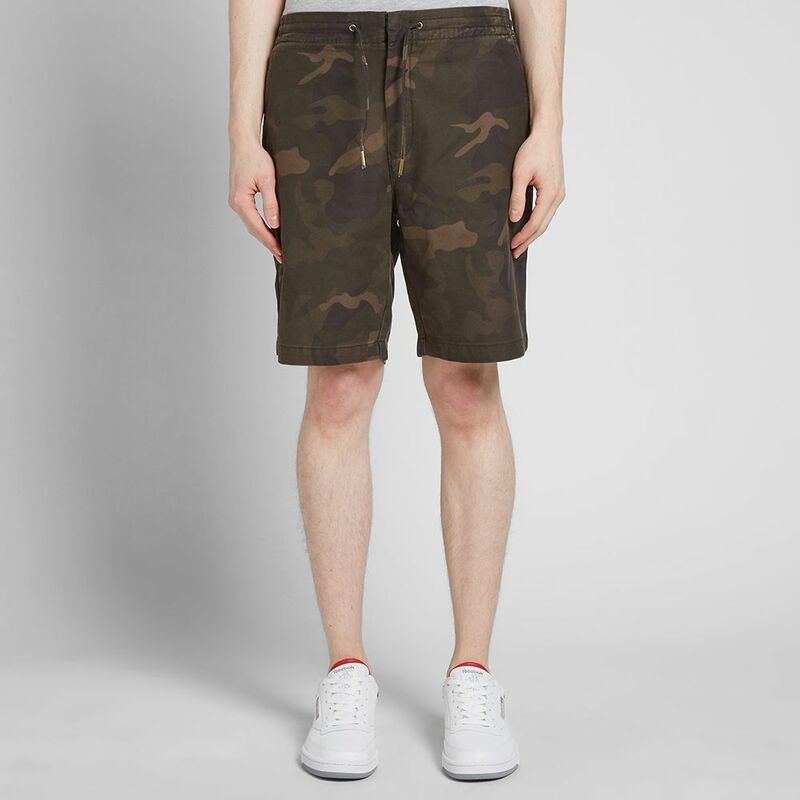 These shorts are relatively simplistic in their camo print, nothing too eye-catching or unique, and they are quite casual with the drawstring and elastic waist. Costing about $75, they would be a solid go-to pair that are also comfortable and 100% cotton. 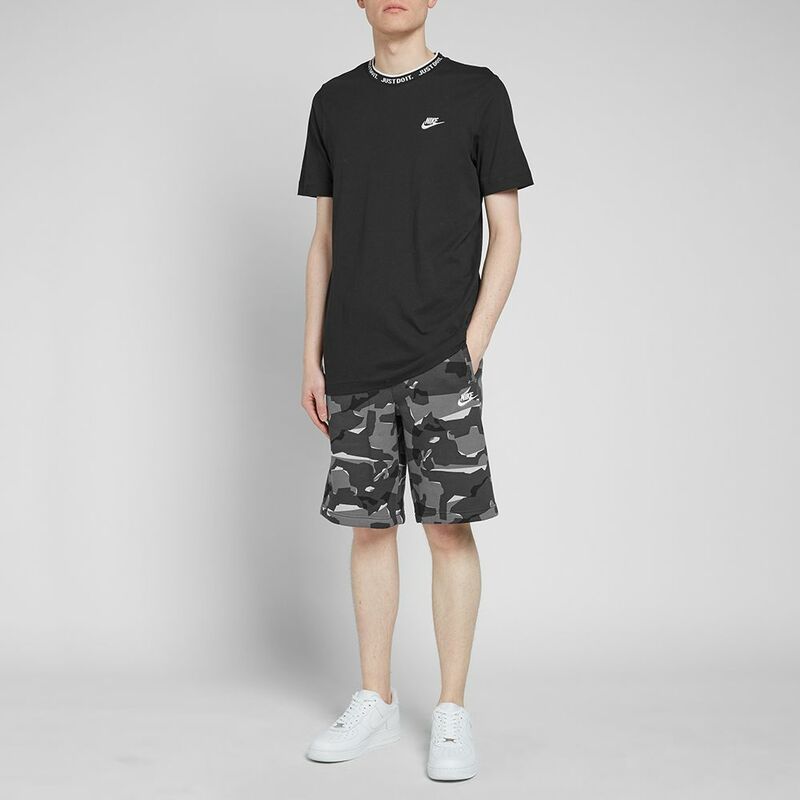 Nike has done camo perfectly here, with simplistic tones that give a crisp finish to these shorts. The greyscale of tones can help the camo be styled easier as greens and browns can be harder to work into outfits. These are a cotton-polyester blend, Fleeceback jersey material, which has some stretch to it and will keep you warm. For only $55, these shorts are great value for the price. A brighter alternative is the ‘Fatigue’ short, sporting contrasting earthy tones. The ripstop fabric of these shorts make for a less casual look than jersey material but these will be durable and well-fitted. They are made in the USA, so you can trust these shorts to last you a long time. For $85, these are a reasonably priced option. Like the Stan Ray short, these camo shorts are colored with earthy tones, but they come in a muted form here. Due to these shorts having 6 pockets, they can appear a bit bulky. Another point of contention is the back piece of material, which makes an odd shape around the rear. 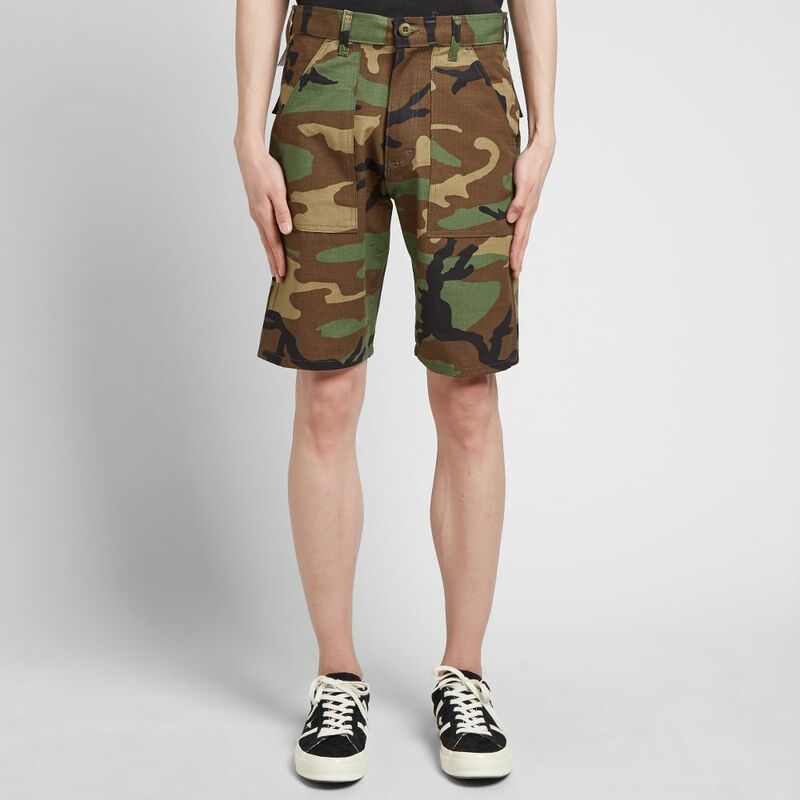 These shorts aren’t for everyone and cost about $135, so probably don’t get these if they are your first piece of camo. With deep, rich colored green and brown tones, these shorts are a solid option, especially for only $54.95. The material is cotton-twill woven denim, so they are comfortable and affordable. The shorts have a nice fit and length. A solid choice for most people but nothing too unique. When choosing your shoes, the safest is to keep it simple and neutral. You’ll want to pick white, black or earthy tones. Low-cut sneakers with no visible socks are my preference, but you can also experiment with crew socks, boots or high-rise sneakers. I’d recommend against opting for sandals or slides because, in my opinion, they don’t pair well with the aesthetic of camo shorts. 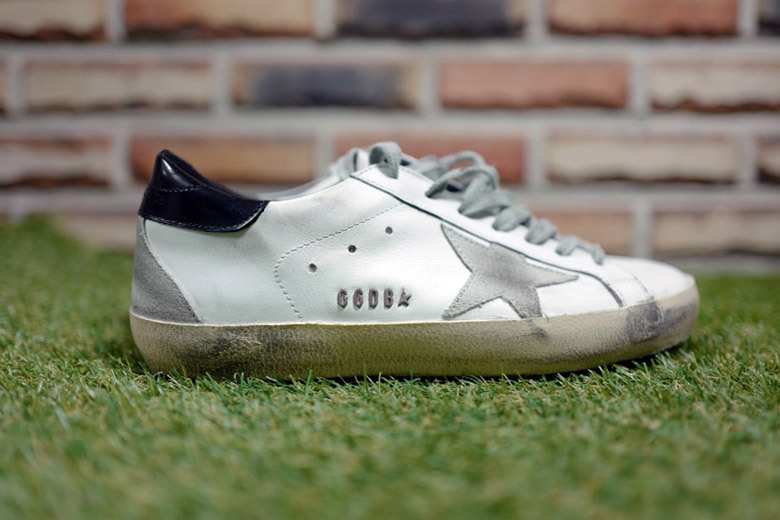 My first choice for a white sneaker is the Golden Goose Deluxe Brand ‘Superstar’ sneaker. Be sure to check out my [Golden Goose Sneakers Review](/golden-goose-sneakers-review-superstar) for more details. 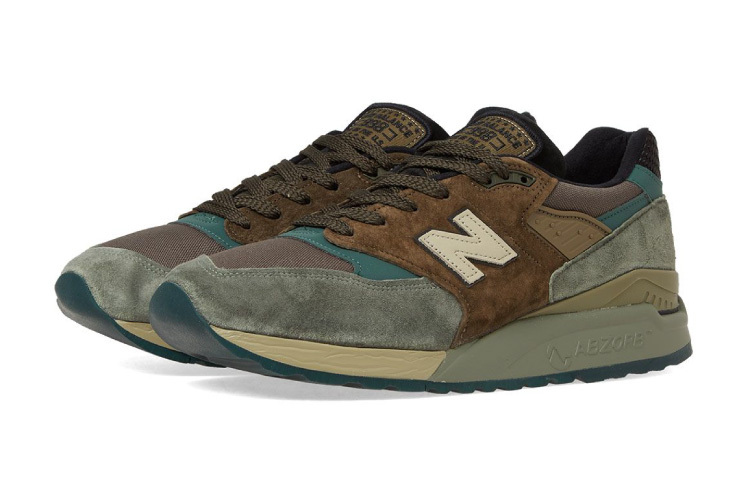 As for earthy tones, New Balance’s ‘Military Pack’ sneaker can complement certain camo shorts nicely. If you follow a few basic rules to start off with, you’ll be able to put together stylish outfits including your camo shorts without any problems. 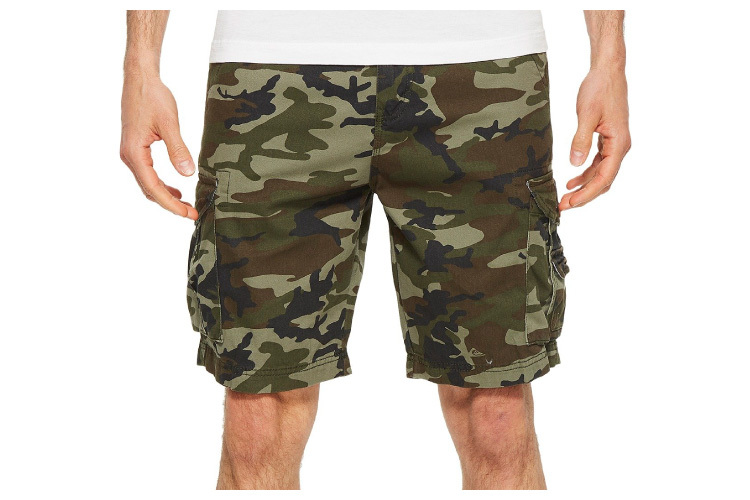 Firstly, when choosing a pair of camo shorts you want them end about 1-2 inches above your knee. There are a lot of looser fitting camo shorts on the market, but I’d advise that a more fitted short will style nicer and easier. Now for the color of your camo, avoid ‘unnatural’ camo prints. Colors outside of shades of grey, brown and green are available, but they just don’t look that good. When completing your look, choosing a nice simple T-shirt in a neutral tone will always look good. Certain colors, like an orange or yellow, can be pulled off but pick shirts and jackets that have simple designs or are just one color. For some options of black t-shirts which I recommend, check out my best plain black t-shirts recommendations here. 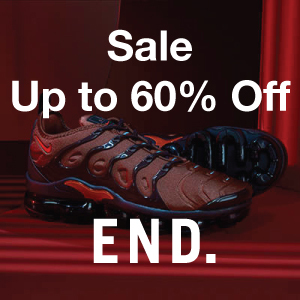 Finish it off with some low-cut sneakers and you’re good to go.